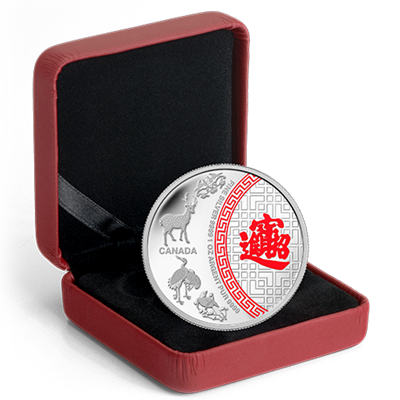 The Chinese lunar calendar consists of a 12-year cycle, with each year featuring a different representative animal: the Rat, Ox, Tiger, Rabbit, Dragon, Snake, Horse, Sheep, Monkey, Rooster, Dog and Pig. 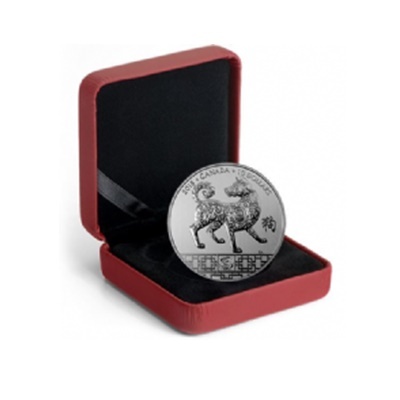 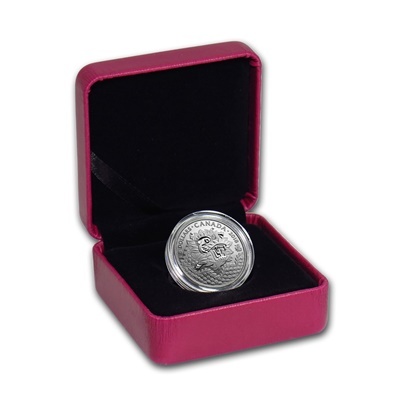 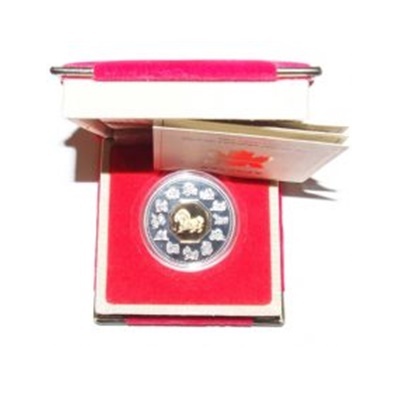 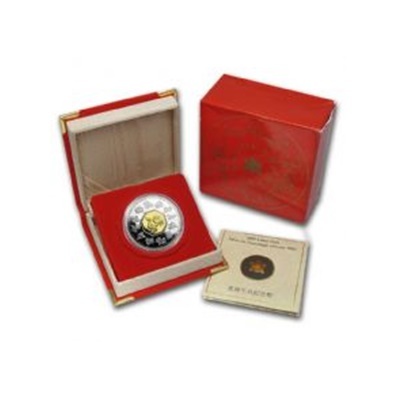 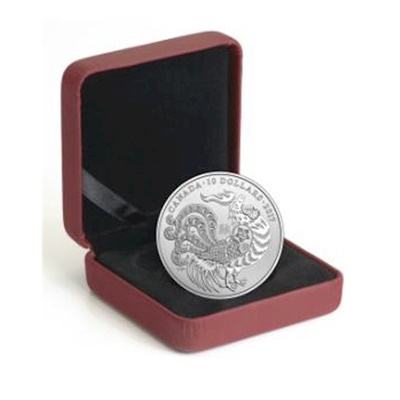 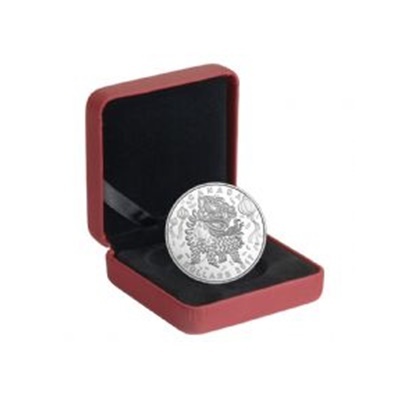 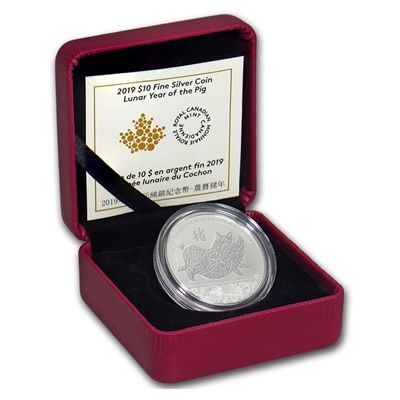 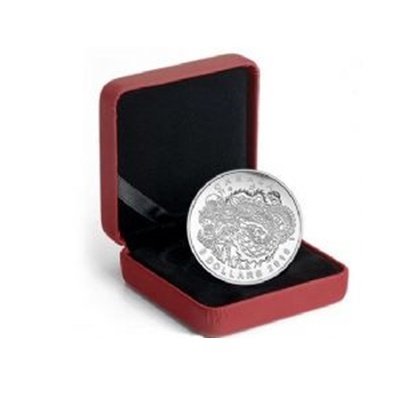 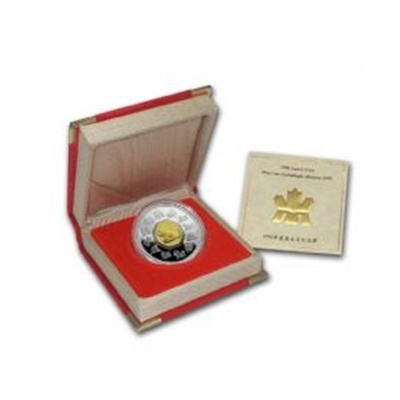 These Canadian Silver coins feature each animal, which is believed to influence the events and political and economic conditions of its year, as well as the personality of individuals born during its cycle. 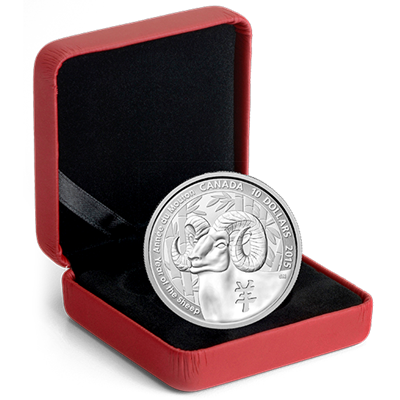 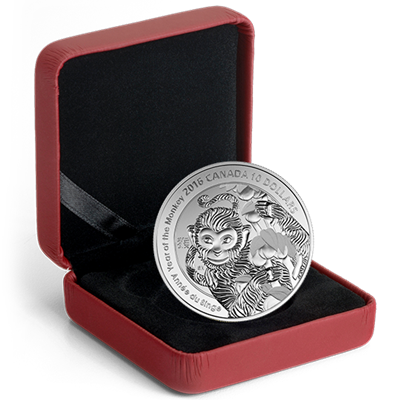 Each animal is represented on the obverse of these Silver Lunar coins with second-to-none designs by the Royal Canadian Mint.